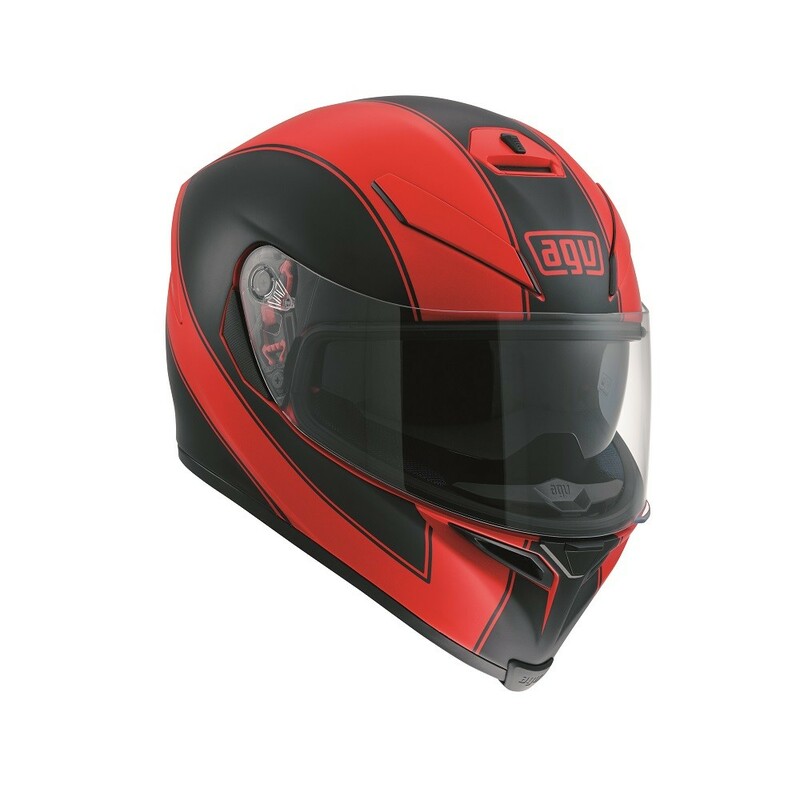 The AGV K-5 S Enlace. 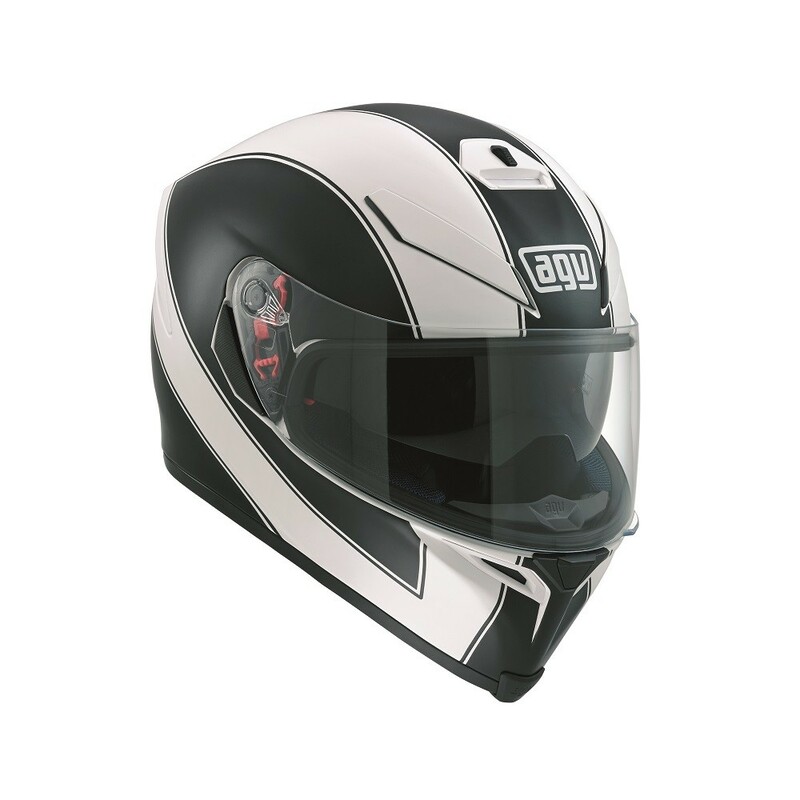 A premium sport helmet by AGV, now even more comfortable thanks to its new inner liner construction. 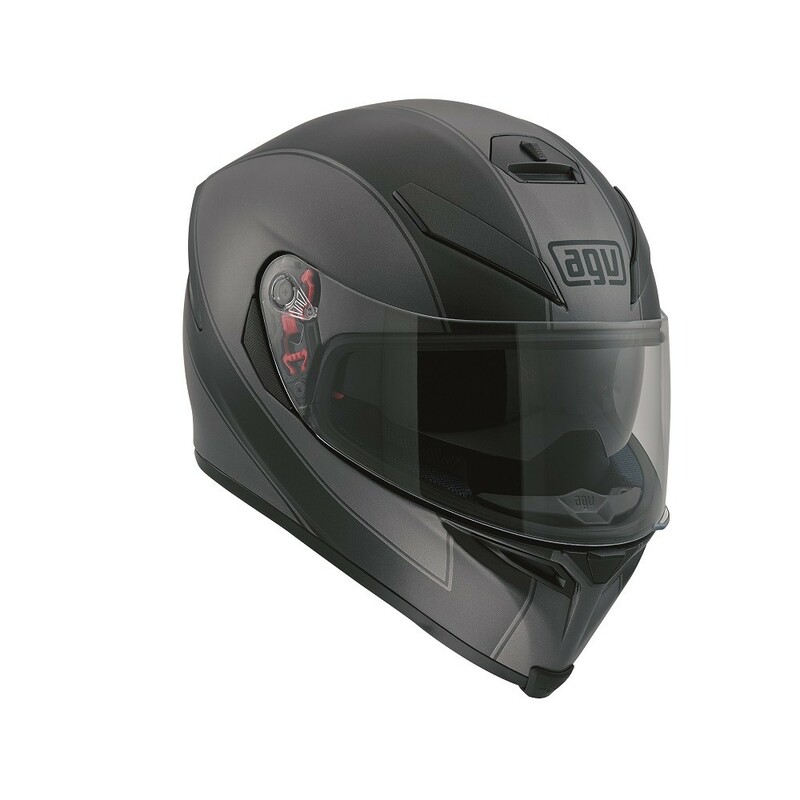 Image represents graphic and not exact helmet model.